Rain and romance go hand-in-hand, but when we think of the Indian monsoons muddy streets, slippery driveways, clogged drains, humid air and water logged roadways creating havoc generally come to mind. But that is not the whole truth about Indian monsoons, while the over-crowded busy cities do drudge the monsoon days skipping stoned on water-logged streets to get to work, but there are still amazingly scenic places not too far from south Indian cities where the lush green blossom unabated during the monsoon months. This is a hill station that breathes the fresh monsoon moist air perfectly with the decorated dark clouds hovering over it, and the green spreads sprawling around it. 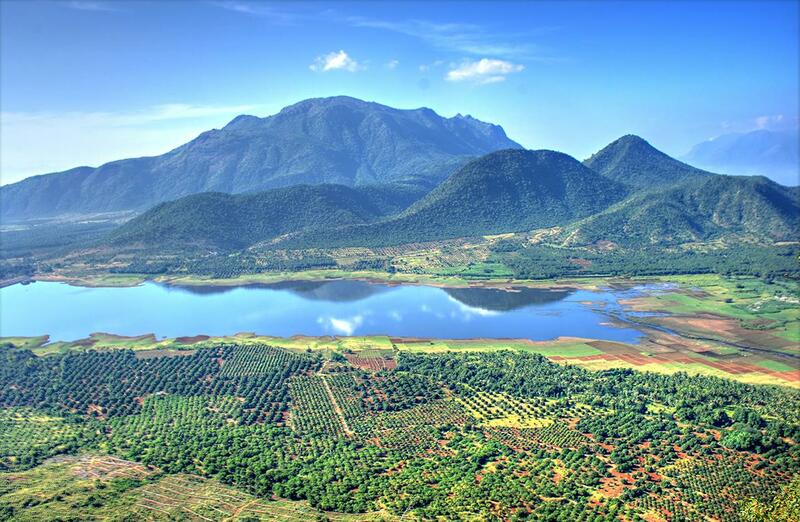 It is situated at the Palani Hills of the Western Ghats in Tamil Nadu, offering breath-taking views of the Ghats and the hills around it, enchanting waterfalls, lakes and lush greenery. The closest rail head is at Palani station 64 km away, airports are located at Madurai 135 km, and Coimbatore 170 km, also at Trichy at 200 km away. By road one can also drive from Bangalore which is a 9 hour drive i.e. 450 km. 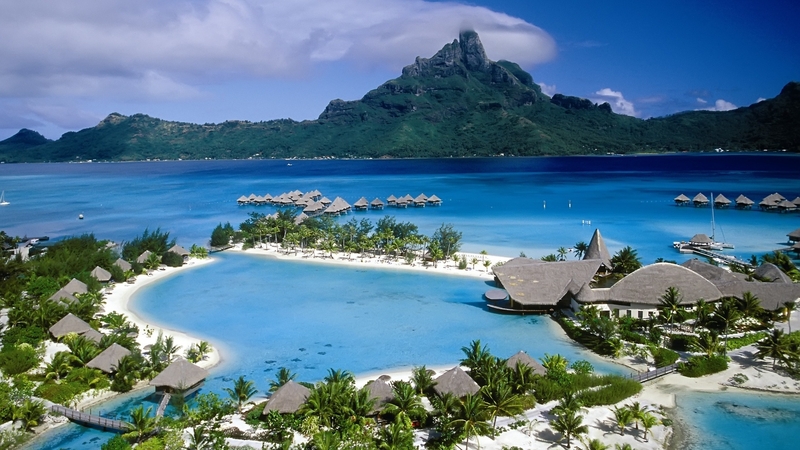 This is a group of nearly 570 islands abode the Bay of Bengal, which has the most amazing wildlife, great panoramic views of the blue ocean all around, dense forests, pristine beaches, the thrill of various water-sports and amazing tribal tour. The perfect land which inspired many famous fictional tales the islands never fail to amaze any soul and is one of the best monsoon destinations in India. Regular ships for passengers are available from Kolkata, Vishakapattanam, Chennai and direct flight connection exists with Port Blair airport from all the major cities. There is something beautiful about the hills, its vast spread of greenery and sprawling valleys that just makes monsoon month’s all the more spectacular. All the trees look refreshingly alive drenched with the monsoon showers, the dark clouds and cool winds over the mountain ranges poke into the imagination of all souls as our views often get cloudy due to the collection of heavy clouds outside the window! Coorg is best known for its forests, and is also one of the most revered biodiversity hotspots in Karnataka exhibiting a number of flora and fauna. 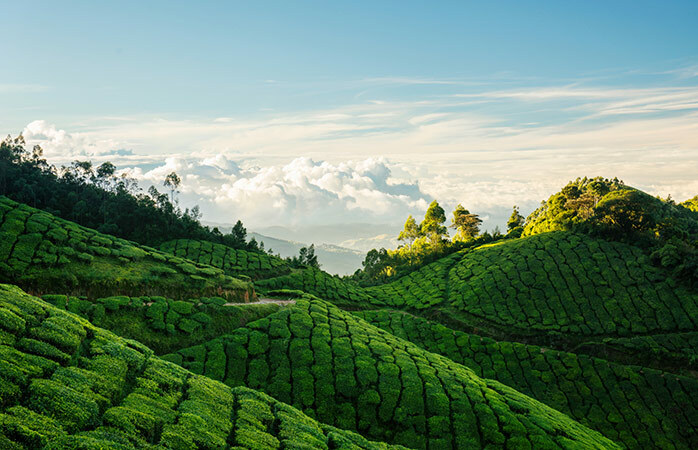 Waterfalls, lakes, sprawling coffee plantations coupled with nice folks and great eateries make up for the perfect monsoon destination in the south India. The Mysore airport is the nearest situated 120 km away, one can also avail the Mangalore airport which is at 135 km away. Bangalore is situated 260 km away and is a 5 hour drive; the city of Coorg does not have a station of its own but can be reached from Mysore, Mangalore and Hassan. 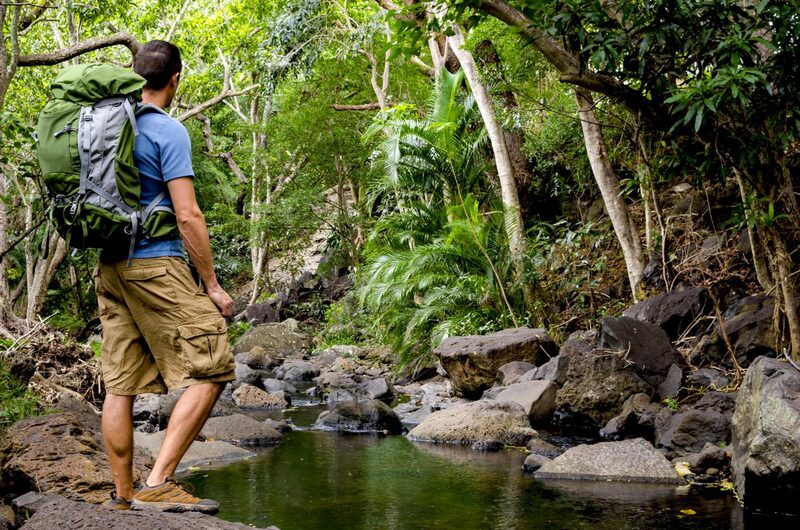 Notable spots include Pushpagiri wildlife sanctuary and Jog Falls amongst many others. 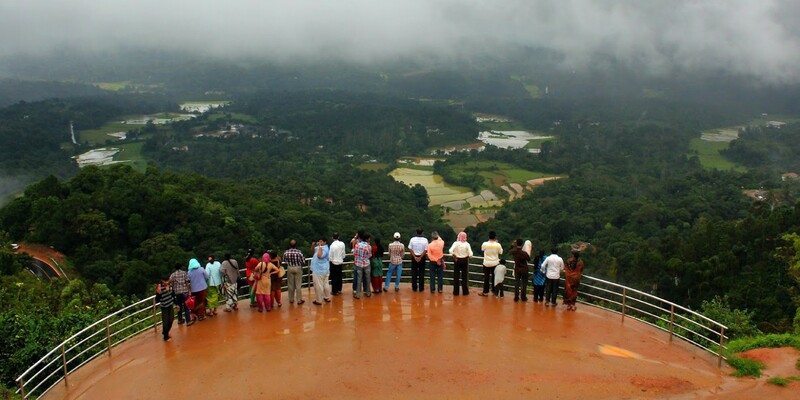 Kerala aptly named as God’s own country is home to the amazing hill station Munnar. The town is gifted with vast tea gardens, sprawling greenery pleasant weather, a silvery mist of romanticism always hovering over it that makes it the perfect weekend getaway near the south. This is one of the crowd favorites when it comes to monsoon holidays. The closest rail heads are situated at Aluva and Ernakulam, in Kerala. One can also drive from Kochin which is only 3 hours 40 mins away i.e. 130 km. the closest airports are also at Kochin 110 km and at Madurai international airport 140 km away. These were some of the most popular monsoon weekend getaways in the South India; some others are Pondicherry and Wayanad among many others. Ready to splash some monsoon puddles on a lazy weekend? Then get packing! 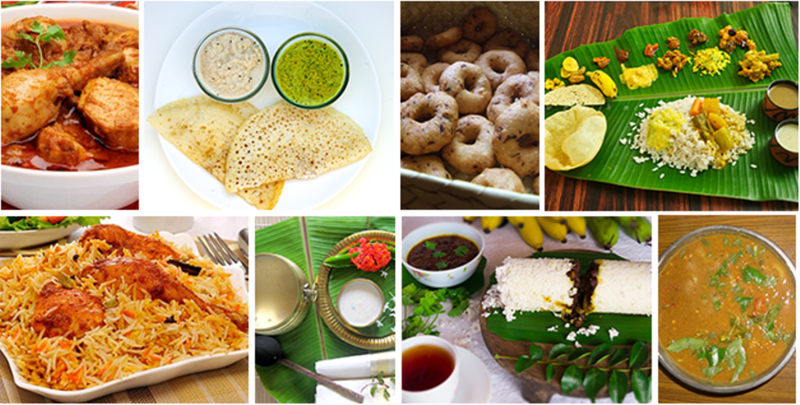 You can also check some famous South Indian dishes on your South India trip .